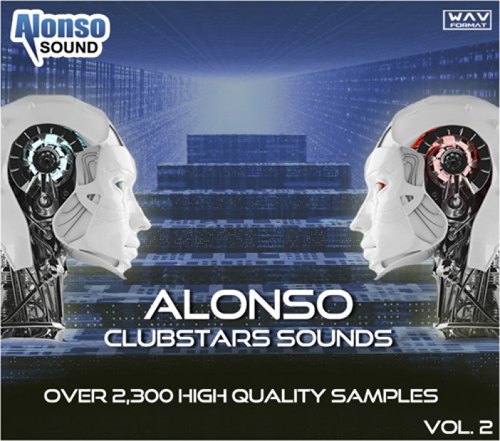 The long awaited Alonso Clubstars Sounds Volume 2 sample library is now here! It contains more than 2,300 up-to-date sounds, spread over 1.38GB, representing the most popular musical styles. All sounds are categorized into main and sub categories and all tonal samples are labeled with exact root keys. 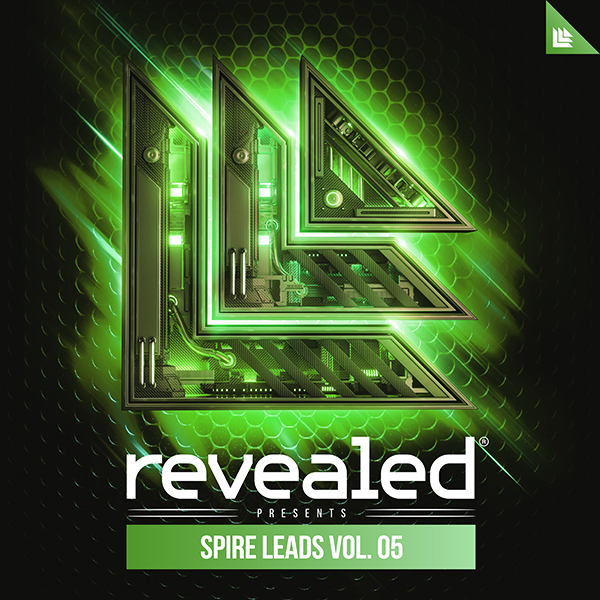 Boost your creativity and save time with this pack making your next hit.